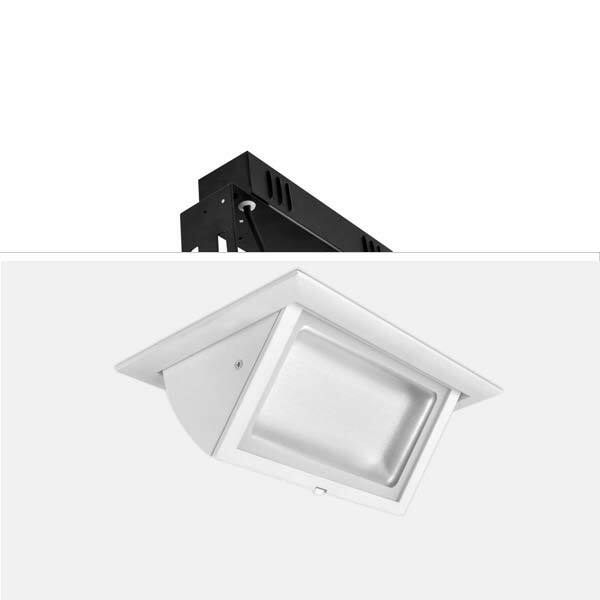 Offering advantages such as 28W energy consumption with equivalent brightness of 100W metal halide, up to 75% savings on lighting bills, low heat production, these lights are the direct replacement for metal halide shoplighters. BoscoLighting ’s range of LED shop lights features high quality LED chips, stabilising the performance and enhancing lifespan. The MILL shop lighters allow you to swing the light of approx 60 degrees. They are recommended for use in retail shops, high-end retail display spaces, offices, museums, galleries, bars & restaurants. They work ideally for ambient lighting or task lighting. The bright lighting is also comfortable, making these lights perfect for use in the entrance and waiting areas. Replacement for 100W metal halide lamp or traditional halogen downlight. Replacement for 150W metal halide lamp or traditional halogen downlight.